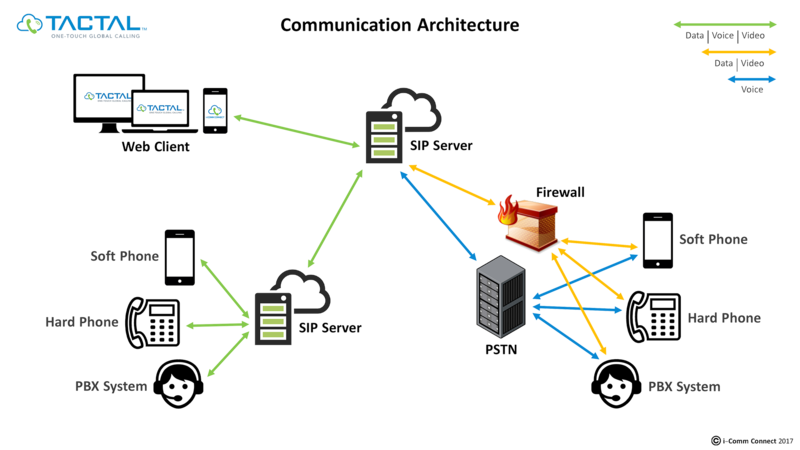 i-Comm Connect has built within the TACTAL application and architecture the ability to identify the user’s browser environment upon website load. TACTAL utilizes ORTC or WebRTC communications through Session Initiation Protocol (SIP) to establish the appropriate network communication method, navigating the most efficient and cost-effective call path based on the phone number provided by the business. i-Comm Connect has strategically partnered with Fore Street Telco to enable SIP to SIP or SIP to Public Switch Telecommunications Network (PSTN) communications. TACTAL works with any new or legacy system in place, with the ability to go SIP-SIP or SIP-PSTN with no additional infrastructure or equipment. 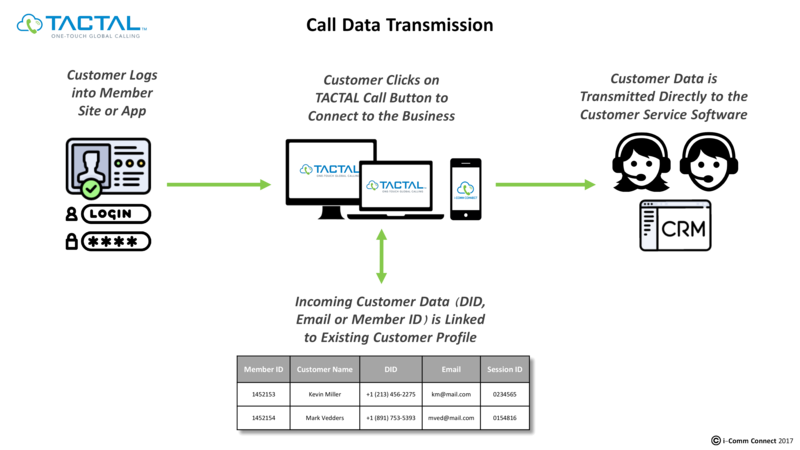 TACTAL brings WebRTC and ORTC communications to the PSTN, which allows the solution to work directly with any traditional PBX through the normal touch tone method. Users can navigate existing IVR systems, as they have access to the dial pad through the TACTAL call window. In addition, TACTAL is fully UUI compatible and can be integrated into an existing CRM system to leverage customer profiles. 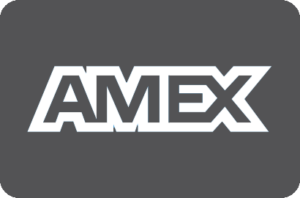 Our integrated call path offers a unique fall-back system that ensures every customer, regardless of device used, can reach the business in the most efficient and cost-effective way possible. If a customer is using a non-compliant browser or the internet bandwidth is insufficient,* TACTAL will geo-locate the individual and provide the appropriate number to reach the business. 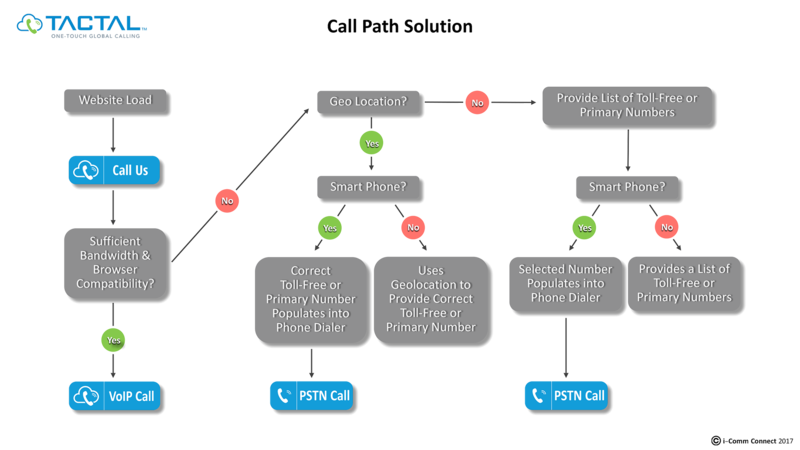 On a cell phone, TACTAL populates the location-specific toll-free or local exchange number into the dialer. If geo-location is unavailable, the customer will be prompted with a list of toll-free numbers to choose from. *The bandwidth required by TACTAL is 22 Kbps. This is significantly lower than the market average of 64 Kbps, as TACTAL leverages only the audio ports of WebRTC to drive down data transmission rates. However, when activating TACTAL’s screen sharing technology the bit-rate increases to the industry average of 64 M/bit/s. The TACTAL service is built on SIP technology, which allows i-Comm Connect and our partner Fore Street Telco to minimize the use of the PSTN network. This reduces the overall expenses required to process the call. In turn i-Comm Connect and Fore Street Telco pass along these savings in telco expenses and taxation to the business whenever possible.